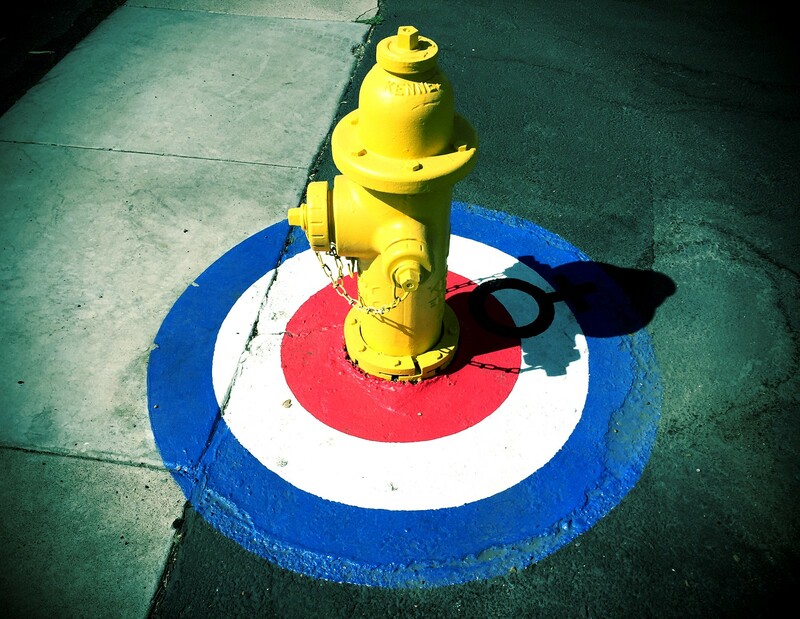 An almost Quadrophenia meets sundial hydrant. Also my third photo to make it onto Flickr's Explore. I thought the same Quadrophenia thought.